Alumni get career support from Career CenterWhether a new graduate, an alum making a career change or one seeking to hire a Redbird, alumni seeking career assistance don't have to go far, as their alma mater is ready to help! Student project on sustainable construction wins EPA grantThe EPA’s competitive People, Prosperity, and the Planet (P3) grants program funds innovative technology projects at universities across the nation. Research spotlight: Institute for Corruption StudiesAssociate Professor of Economics Oguzhan Dincer has opened the Institute for Corruption Studies in the heart of a state synonymous with political shadiness. 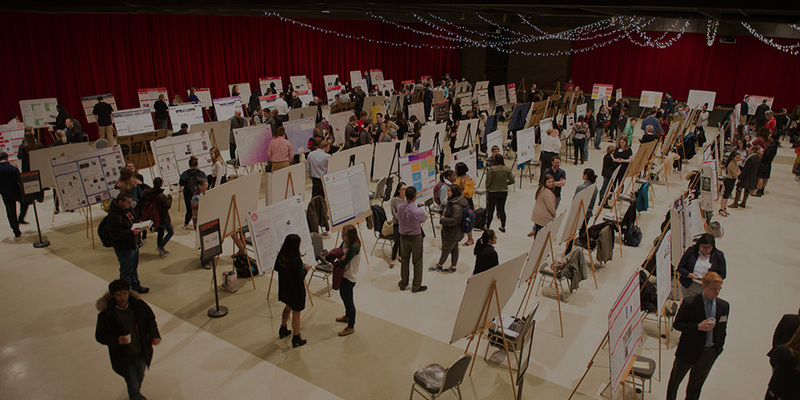 Highlights, photos, and videos from the ISU Research SymposiumThe newly renovated Brown Ballroom in the Bone Student Center played host Friday, April 5, to some of Illinois State's top minds during the 27th Annual University Research Symposium. Redbird Scholar is a biannual publication focused on research and creative expression at Illinois State University.